Agglomerate is the fancy-sounding name Granite Transformations applies to its kitchen worktop and bathroom surfaces. It’s beautiful, tough, durable and much thinner than other materials like granite, marble, engineered stone or solid synthetics, but equals or exceeds them in technical performance terms. To prove it, Granite Transformations offers an unrivalled lifetime material warranty. So, with the millionth agglomerate about to be installed worldwide, what makes this distinctive material a winner in the kitchen and bathroom? 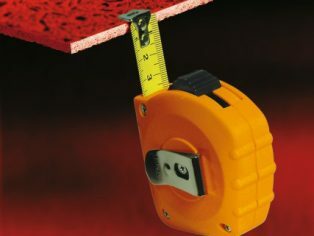 Lightweight – agglomerate is at least two-thirds lighter than other materials, so needs less reinforcement and can be installed vertically and horizontally. 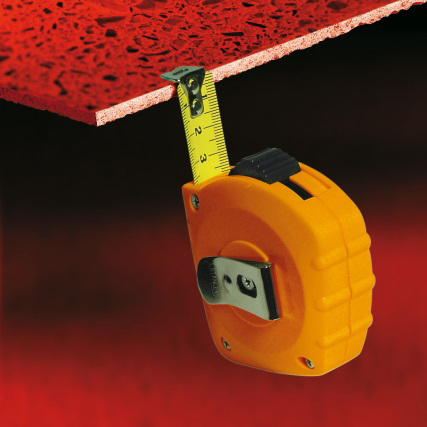 Slimline – produced and fully-sealed only a quarter of an inch thick, it fits right on top of existing surfaces without adding depth or substance. Tougher – the slimline profile doesn’t compromise strength and, unlike granite slab, agglomerate survives the dropped bowling ball test without breaking. Lasting – Granite Transformations’ agglomerate retains its luxurious good looks for so long, it is guaranteed against a lifetime of wear and tear. Easycare – unlike granite, marble and engineered stone, which need regular sealing and maintenance, agglomerate just requires a wipe over with a damp cloth. Resistant – agglomerate is certificated to be highly resistant to liquids, chemicals, scratches, impact and burns and is harder than natural materials. Greener – made using a high percentage of recycled content like post-consumer glass and recovered granite and quartz, agglomerate is green by design. Affordable – agglomerate is fitted over existing worktops and other surfaces, making it cheaper, easier and less disruptive to install, with less waste. Beautiful – made with Italian granite, quartz or recycled glass, it’s beautiful in black, refined in earthen tones, brilliant in white and bold in primary colours. But perhaps the biggest appeal of Granite Transformations agglomerate is that it’s measured-up, made off-site and installed by its network of showrooms, which often fit it in just one day. What’s more, expert, factory-trained fitters ensure a consistently high standard of workmanship and provide final proof that thinner’s a winner.